SaaS (software as service), is a cloud-based solution which has many advantages for small- and medium-sized businesses. ComputerPro will run all your applications, databases, and websites on a secure, optimized cloud. You have a friendly user experience, superior speed and uptime, and reliable security. We handle everything so you can focus on using technology in your business, not maintaining it. Your total cost of ownership with “software as service” is significantly lower than traditional on-premise software installations – in fact, in a fully cloud-powered solution, you don’t have to incur the cost of new hardware. All you need is Internet connectivity to run apps on your desktop computers, laptops, and mobile devices. You can predict your overall IT costs Cloud hosting (software as service) enables us to implement on-demand software. This approach is fully scalable, meaning you can scale up as your IT storage and database needs grow grow. 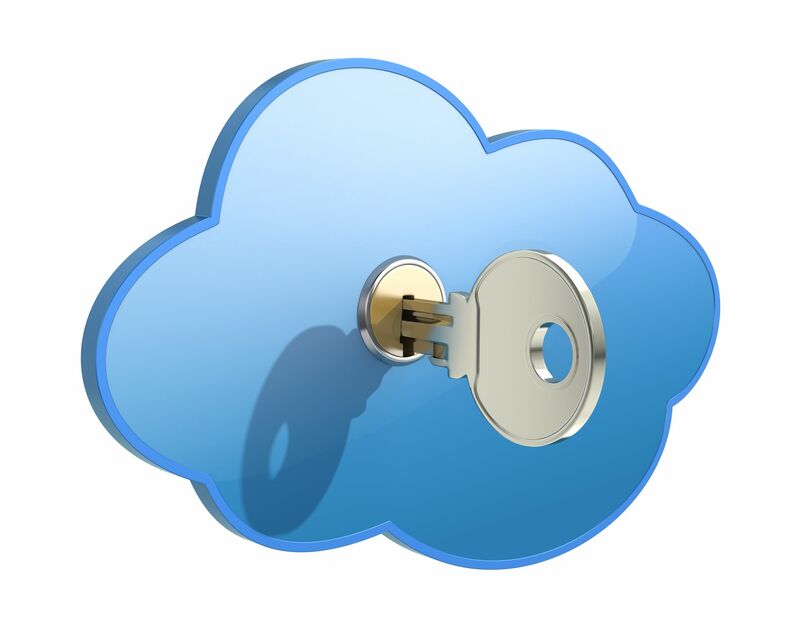 Your data is always protected by offsite backup and a full suite of security tools. ComputerPro provides cloud-hosting with software-as-service as a complete, turnkey solution. We can launch secure, managed cloud hosting with in a matter of hours, not weeks – all at an extremely affordable price with no restrictive initial investment or contract terms. You’ve probably heard about the cloud. Now you know the easiest way to put it to work for your business.